Freshly painted inside and out. New dual pane windows. All new matching doors. New matching ceiling fans in the family room and both bedrooms. New low flow shower head and toilet. New laminate flooring and tile flooring. Large covered patio. Lot Dimensions 50 Ft. X 131.21 Ft. 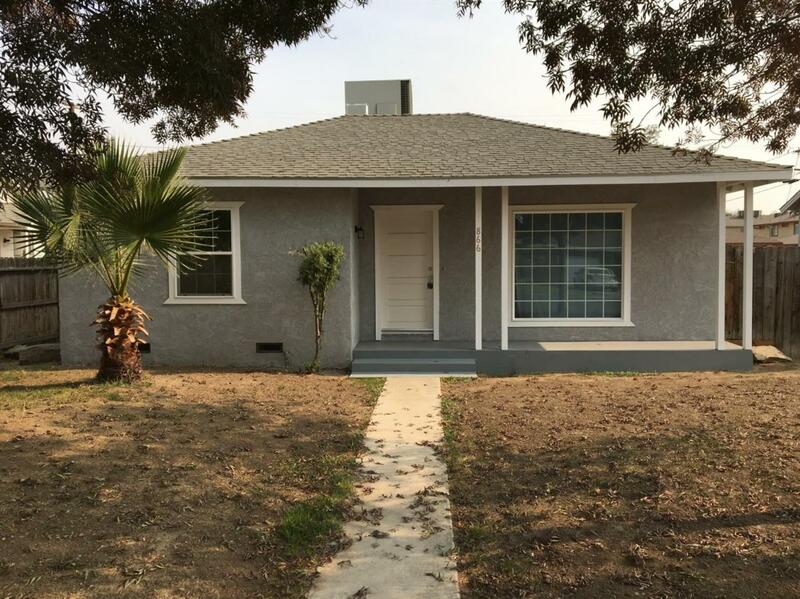 Listing provided courtesy of Ronald Marmolejo of Century 21 Jordan-Link & Co. - Porterville.